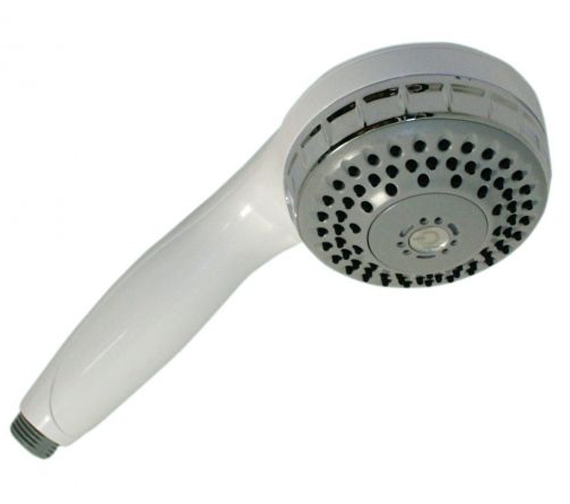 The Aqualisa Varispray White and Chrome Shower Handset is offered in a stylish and contemporary design that fits in well with any shower system its compatible with. 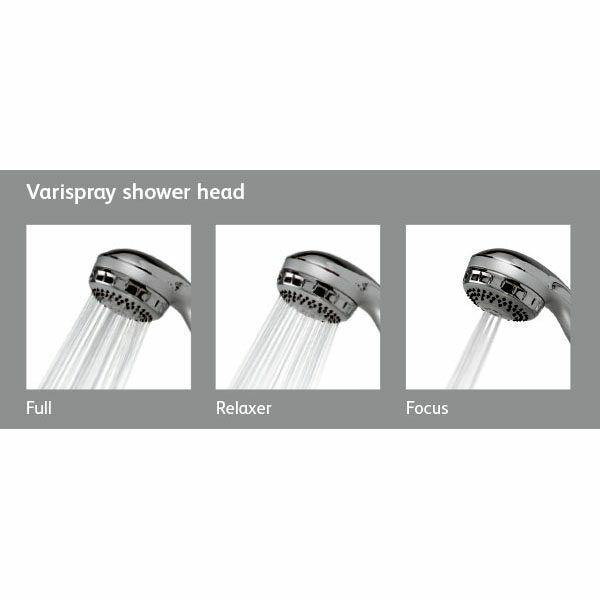 A deceptively simple unit with three distinct spray patterns, this product can either produce a full, relaxer or focused spray depending on the preferences of the user. 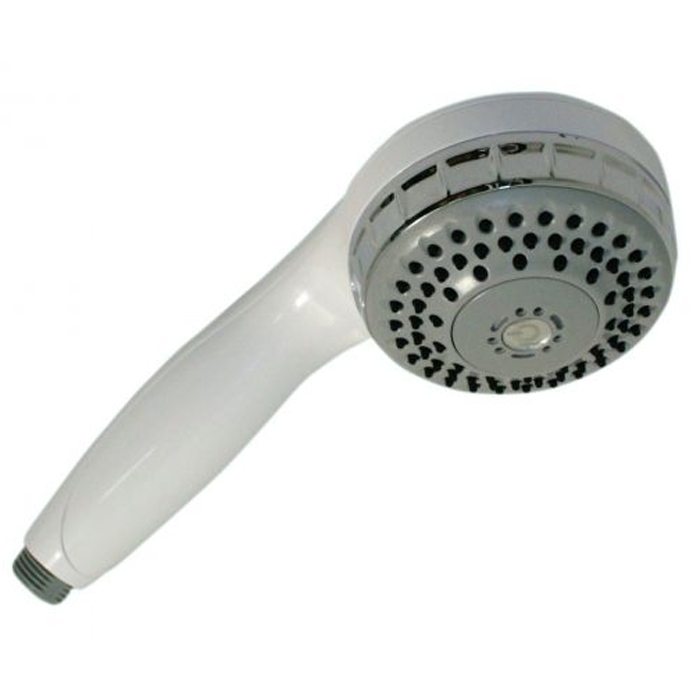 A lovely, chrome-coated product that is certain to look its best in any bathroom or shower area its installed in. 2 years of manufacturers guarantee.